A decline in rent for was witnessed for Sentosa Cove condos for the last 2 years. Since 3Q2013 to 2Q2015, the median rental amounts have plunged by 12%, which is faster than the Core Central Region (CCR) rental index of only 7%. Apparently, this has lead to a 26% surge in the rental volume for homes in the area for 1H2015 (from 253 to 319 rental contracts) as compared to numbers recorded in the same period in 2014. According the leasing agencies. 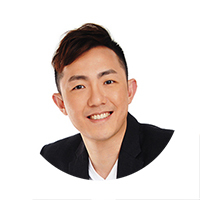 more enquiries were being received for high-end properties in Singapores as the rental market has soften significantly since 2013 and thus prices have become more affordable. The spike in rental activity and voiume for Sentosa condos in 1H2015 were led by The Oceanfront at Sentosa Cove, followed by The Coast at Sentosa Cove taking the top 2 spots and sitting at the bottom of the table with Turquoise condo. As rent in Singapore condo continues to head south, especially Sentosa Cove properties, the demand for leasing will set to grow. 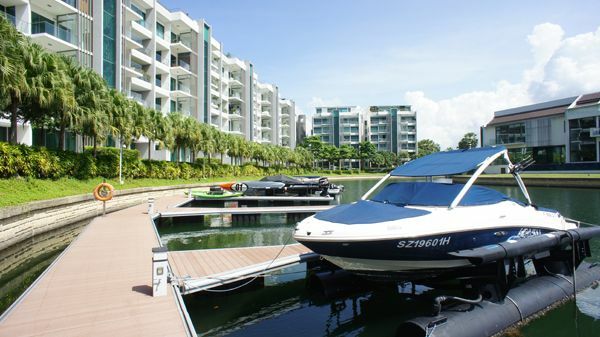 Despite being located in a private and secluded enclave at Sentosa Island, tenants living or looking for rental in Sentosa Cove are usually willing to trade accessibility and convenience for the exceptional waterfront and tranquil living which can a unique experience on Sentosa. An interesting trend was spotted where Sentosa condo rentals for properties which are further away from the Arrival Plaza at Sentosa Cove have declined more than those which are located much closer. This could be due to shops and eateries being located at the plaza and also at Quayside Isle (which is just across), offering tenants access to daily neccessities, food and retail options. Even though tenants are willing to give up on the greater convenience staying on mainland Singapore, but they will still appreciate amenities being close to their residence.